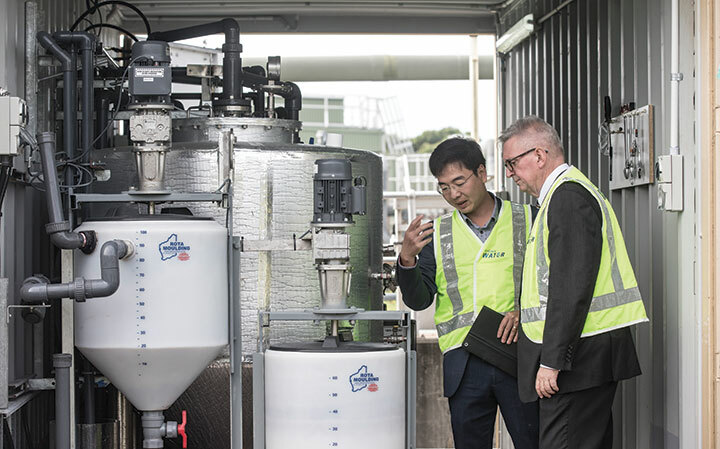 Sydney Water is currently conducting an innovative research project where food waste is being added to sewage through a co-digestion process – generating clean energy to power its own treatment plants, with the potential to one day generate sufficient energy to power surrounding homes and businesses. The first stage of the research project is utilising waste from beverage production and turning it into green energy at a facility in Shellharbour. The project is essentially turning beer, wine and soft drink waste into potential power for homes and businesses. The process sees food waste being blended with sewage, and the mixture is then converted into methane gas through a process called anaerobic co-digestion. The obtained methane is then used as fuel to heat an anaerobic digester and to produce electricity to power the treatment plant. The entire process occurs in a contained system to eliminate any odours. A typical Sydney Water customer is now saving nearly $100 a year on their water bill, and projects like this could make even more savings possible in the future. According to Brendan Galway, Service Planning Analyst at Sydney Water, the utility began looking at co-digestion several years ago, with a lab-scale and then a pilot trial of glycerol at its Bondi treatment plant. 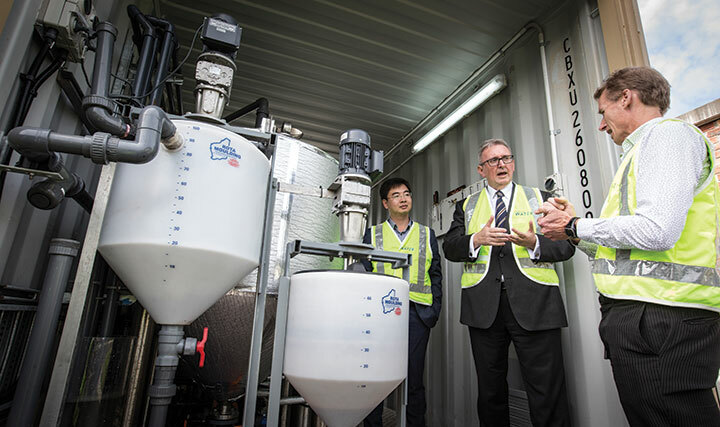 “This trial was successful in showing that Sydney Water could handle trucked organic waste and add it to our anaerobic digesters and then capture this increased biogas and turn it into electricity,” said Mr Galway. Further lab testing identified other waste substrates that could also be used. These lab tests were built around Biomethane Potential (BMP) testing completed by the University of Wollongong. 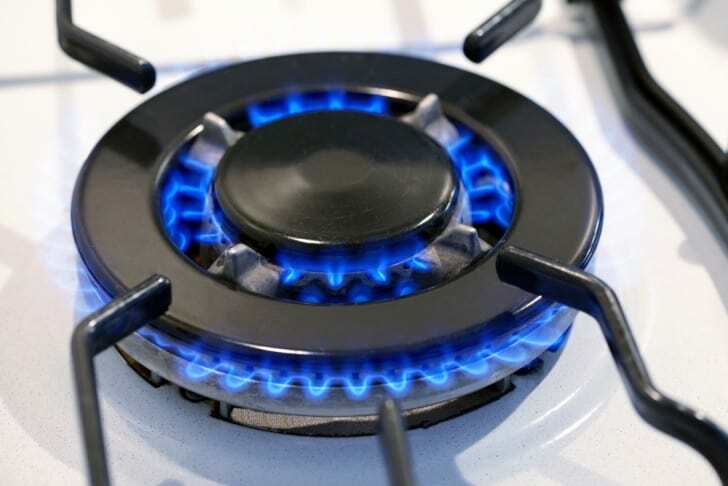 “Although these tests could tell us that methane would be generated and the indicative volumes, they did not give enough data for the organisation to proceed further for the more complex organic materials,” noted Mr Galway. To be able to meet the business requirements, Sydney Water embarked on the research program that resulted in the construction of the research digesters that are now at Shellharbour. Now, together with the University of Wollongong, the University of NSW and DC Water in the US, along with various waste companies and commercial and industrial producers of food waste, Sydney Water is utilising funding from the Australian Research Council (ARC) Linkage Projects scheme to extract the most energy possible from waste products that would have previously gone to landfill – a win for the environment, customers and all of the organisations involved. Anaerobic digestion is a process where microorganisms break down organic materials, such as wastewater sludge or food waste, in the absence of oxygen, into biogas and biosolids. Biogas is a renewable fuel, while biosolids are valuable fertiliser and soil conditioners. Co-digestion is an emerging opportunity for economic savings and significant reduction of greenhouse gas emissions through the production of biofuel. Organic wastes originating from both municipal (e.g. food waste) and industrial (e.g. beverage production and food processing) sources are rich in carbon, hence, energy. In addition to utilising existing wastewater treatment plants to produce energy, and divert organic waste away from landfills, co-digestion can deliver a range of benefits to the anaerobic digestion process itself. “The addition of carbon-rich organic wastes to nitrogen-rich wastewater sludge can improve the elementary stoichiometric ratio of the feed, thus enhancing anaerobic digestion performance with respect to biogas production, volatile solids reduction, and process stability,” said Mr Galway. “In addition, hydrolysis can be the rate-limiting step in the anaerobic digestion of wastewater sludge because of its protein-rich content. On the other hand, de-ammonification of protein-rich wastes can stabilise pH, and prevent rapid pH decline, thus increasing stability. Co-digestion with readily degradable organic wastes can also enhance the growth and intensified yield of anaerobic microbes, leading to a higher hydrolytic rate than that when wastewater sludge is the only substrate. 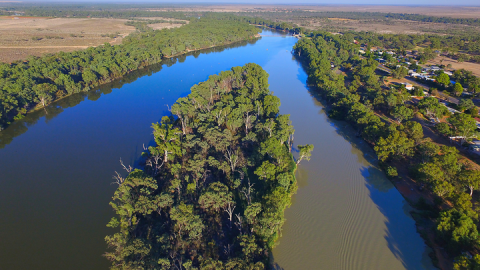 Through this research project, Sydney Water will be considering two broad types of results. Firstly, the team will be looking at the amount of biogas that a particular food type produces, and at what volume the food waste achieves this optimum. Various types of food waste are being trialled, and each one has a maximum loading rate associated with it. This trial will ascertain what that level is and how much biogas it produces. 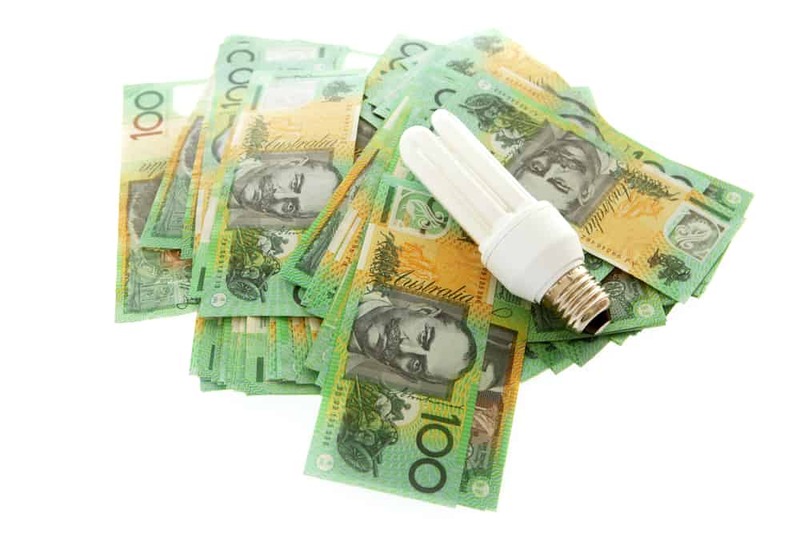 This helps Sydney Water determine the amount of electrical generation assets that will be required. The second important type of results the team will be reviewing is the impact adding food waste will have on Sydney Water’s system, the biosolids and the centrate from the dewatered sludge. 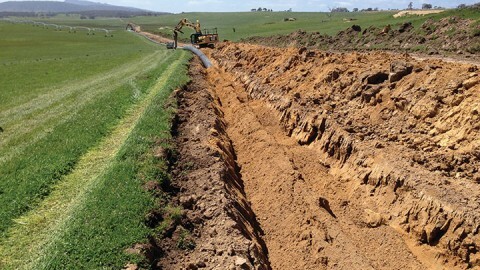 “As we co-digest material there needs to be a balance between the potential increase in biosolid tonnages, the impact that certain wastes may have on how well the biosolids dewater, and what increased nutrients this centrate contains,” said Mr Galway. Commercial customers utilising the service will receive the added benefits of a competitively priced service that diverts their waste product away from landfill with a strong environmentally sustainable story. Sydney Water currently generates more than 20 per cent of its total energy needs across its network from wastewater treatment, along with hydro and solar power. That’s the equivalent energy to power over 11,000 homes each year, reducing greenhouse gas emissions by over 70,000 tonnes a year. It’s also the equivalent of keeping 17,500 cars off the road for a year. 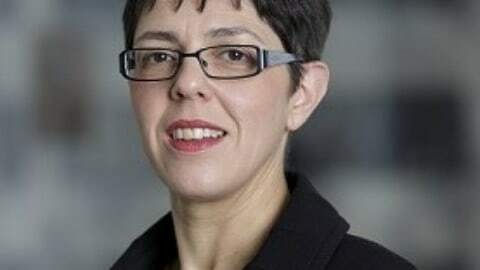 In addition to producing 20 per cent of its power needs, Sydney Water also exports eight gigawatt hours to the electricity grid a year, enough energy to power about 1000 average NSW homes. With the research that is currently taking place, the utility hopes to increase these figures. The areas of Sydney Water’s business open to this type of waste-to-energy are its network of anaerobic treatment plants in the Sydney and Illawarra. Sydney Water currently has eight treatment plants that are anaerobic and have co-generational engines, with a further three plants that do not currently have an engine in place. 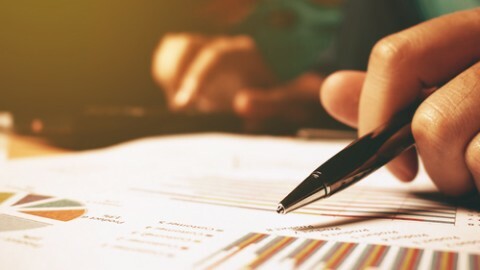 For other utilities considering establishing their own energy generating facilities at treatment plants, Mr Galway has several tips and tricks to take into account. “The best advice I could give is, if you have available co-generation capacity as well as digester capacity then increasing biogas generation through the addition of food wastes is a process worth investigating,” said Mr Galway. “The key to doing it well is being prepared to walk before you run and utilising both experimental and piloting projects. Individually, each type will not give you enough information. “With piloting, so far, we have had a harder time identifying the impacts the product is having, especially how much gas or energy is directly attributed to the product. “But research has provided a good understanding of how to handle products, how products vary between loads, even the best way to bill customers on truck deliveries. These are areas that Sydney Water has traditionally not been involved in, so these learnings are essential if co-digestion is going to work. “It’s also worth noting that the return on investment requirements for co-digestion have changed over the program. Initially, the benefit split was around two-thirds from the gate fee and one-third energy. 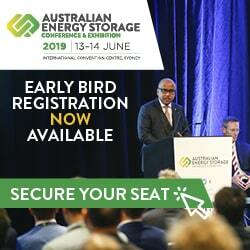 For Sydney Water, waste-to-energy is an exciting new frontier that it’s excited to be a part of, with the potential to benefit not just water utilities, but the broader energy industry as well. The ability to recover energy from wastewater will see treatment plants become bio-generators of the future. 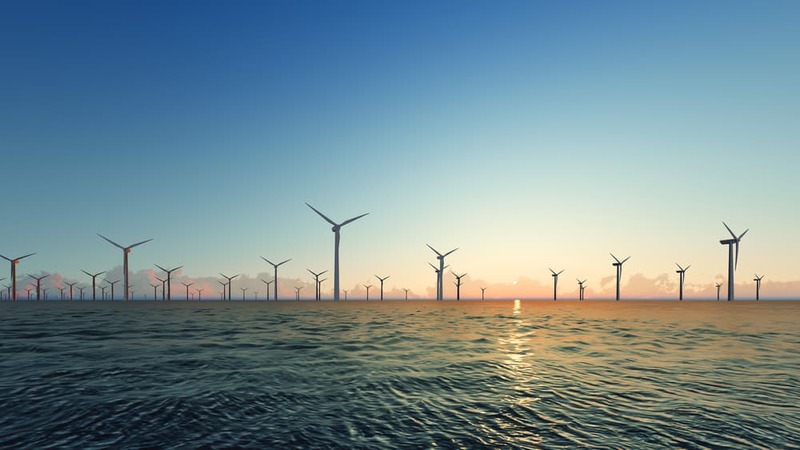 How can utilities prepare for an ever-changing future?